Lip liner is also known as lip pencil which is used to fill in uneven areas on the outer edges of the lips to give a smoother shape before applying lipstick on your lips. 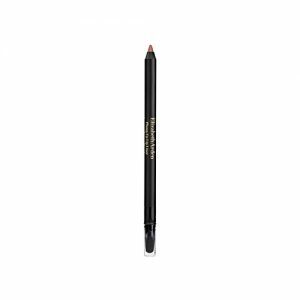 Lip liner is usually comes with the form of pencil which can be sharpened or retractable tube. It also comes in unobvious and same range of colors such as red, pink, brown, plum and etc without adding or affecting the color. It outlines the lips, keeps lipstick inside the lip area and avoid color bleeding. Firstly, moisturize your lips for a smoother surface with a light moisturizing balm which can make the application of lip liner easier. After the moisturizing balm is dry, apply lip primer as optional. Choose your lip liner color based on your chosen lipstick. Sharpen your lip liner first if you are using lip pencil . Then, start to outline your lips from the top corner of your lips and follow the outside natural lip line. 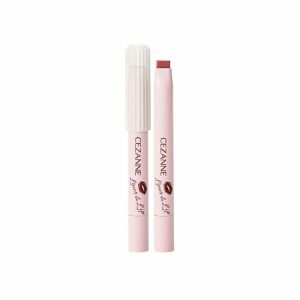 Continue lining along the bottom of your lips too, matching up with the upper lip line to finish your liner appearance. 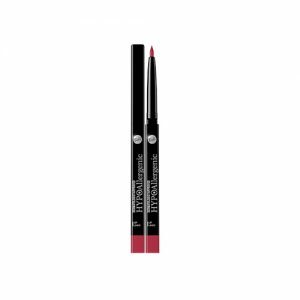 Fill in your lips with the lip liner for longer lasting color and added color intensity to your lip makeup. 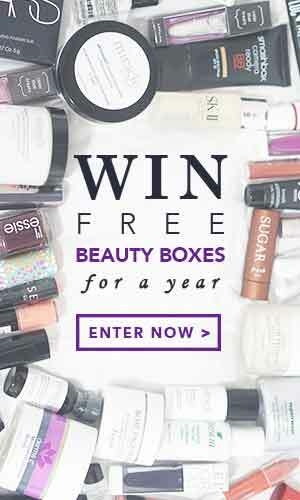 Finally, you are ready to apply directly your matching lipstick shade on top of your lips. For extra precision, you can use a lip brush to apply it. Shop online at Pandorabox to uncover the best Lip Liner products to set up your charming, glamorous or magnificent makeup look.